It’s that time of year again – Spring Cleaning Time! Clean out your closets, drawers, garages, basements and sheds and turn those unwanted items into $$ on Saturday May 18 from 9:00am to 3:00pm. If you do not have enough stuff, join up with a neighbour or make it a street event! Last year’s participants were very pleased with the turnout and we know this year should be another big success for all of us out there “selling our stuff”.  To register and have your garage or yard sale advertised free of charge, please contact Dorothea Sautter or Rob Garnett at the Deer Run Community Centre with your name, address, phone number, and email address. Lawn signs, directional maps, and a list of all participating homes will be available for pick-up at the Community Centre the evening before the sale. If you do not have enough stuff, join the “car boot sale” in the community parking lot. Tables can be rented for $5. On the morning of the sale, directional signs will be placed on the main streets directing buyers into the community.